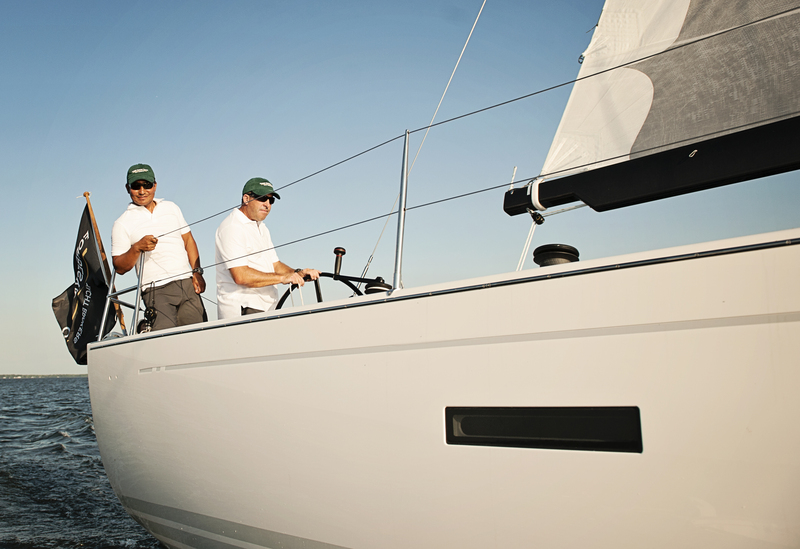 Thinking about purchasing a bluewater sailboat? 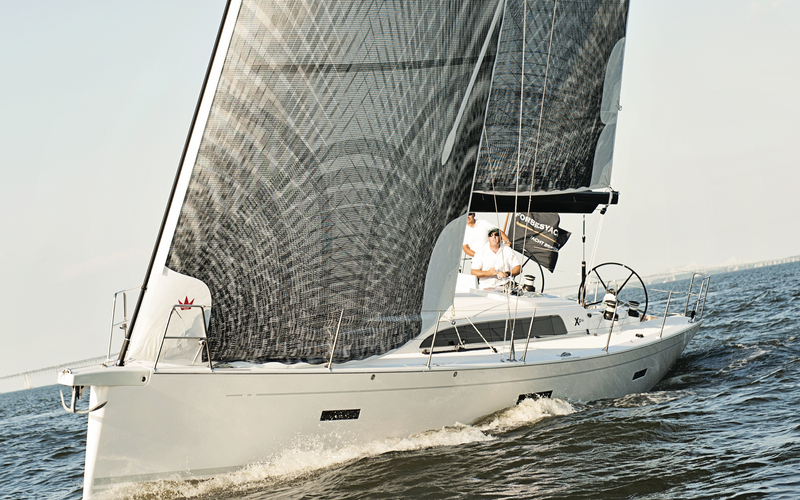 Check out our article in Latitudes Magazine on choosing the perfect one. 1. a long, curved single-edged sword traditionally used by Japanese samurai. 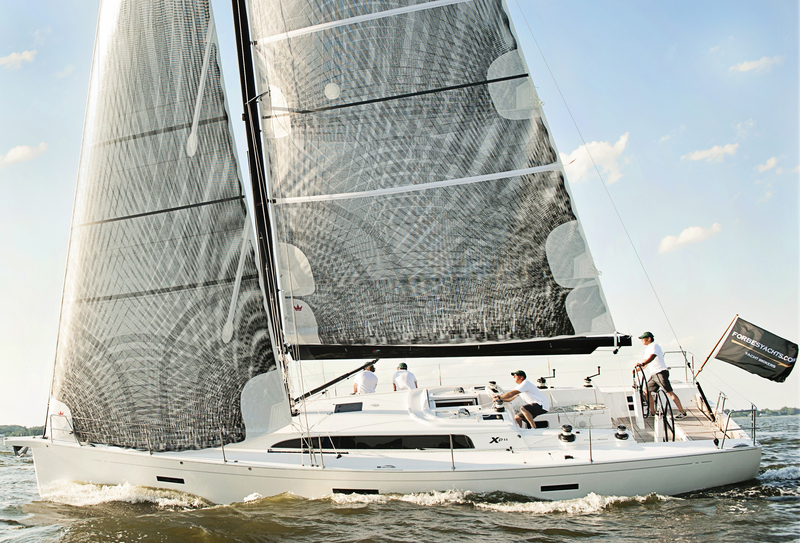 X-Yachts Xp44 ” K A T A N A ” is here. 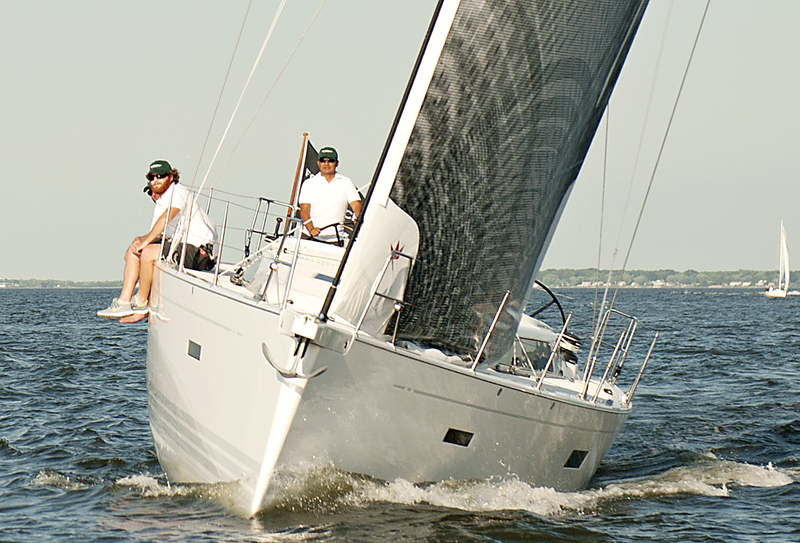 If you sail the Chesapeake, you may catch a glimpse of her transom this summer. 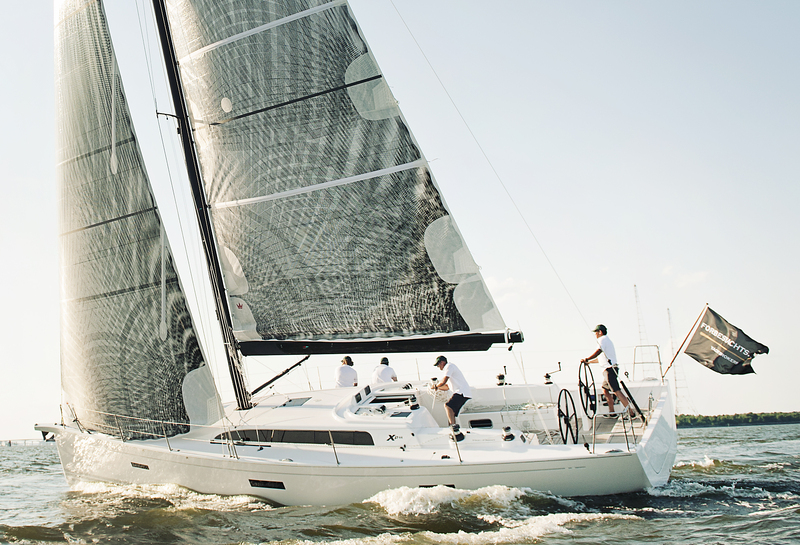 For a closer look, join us at the Annapolis Sailboat Show this Fall. 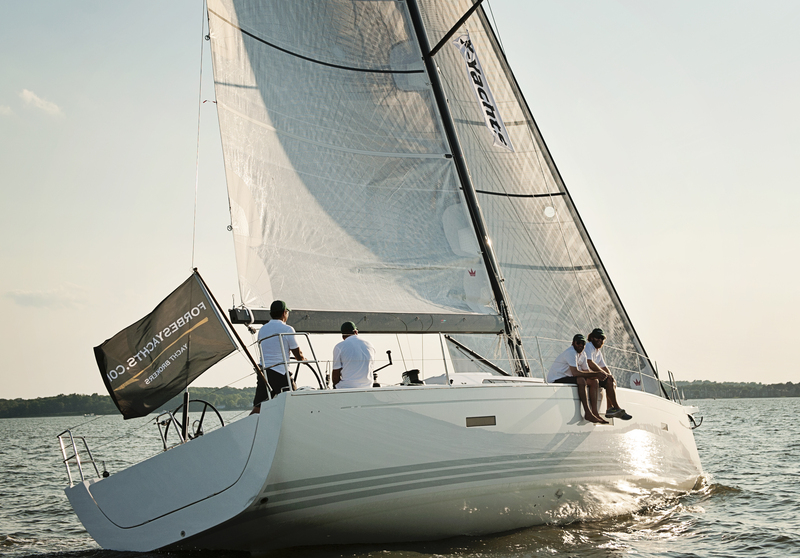 Thanks to all those who visited us at last weekend’s Annapolis Spring Sailboat Show! Impress your friends and family! Stay informed on all the latest FHY news! 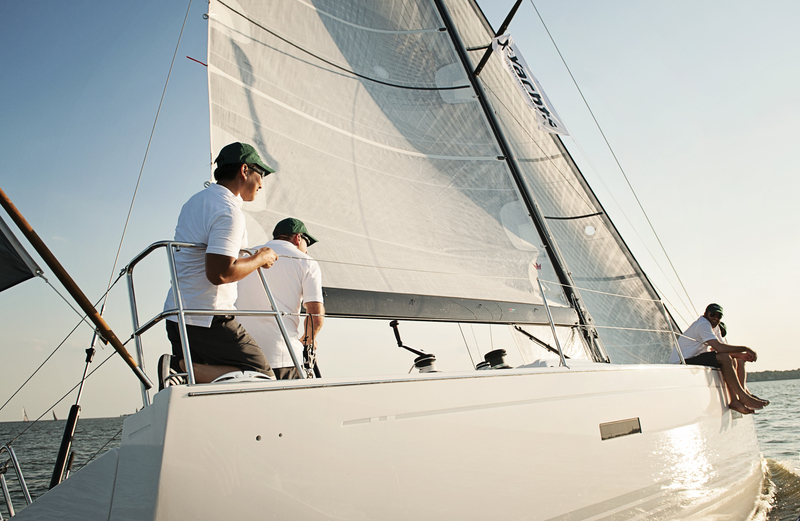 Be the first to view all our latest listings and price adjustments! …. by clicking on the link below and joining our mailing list! 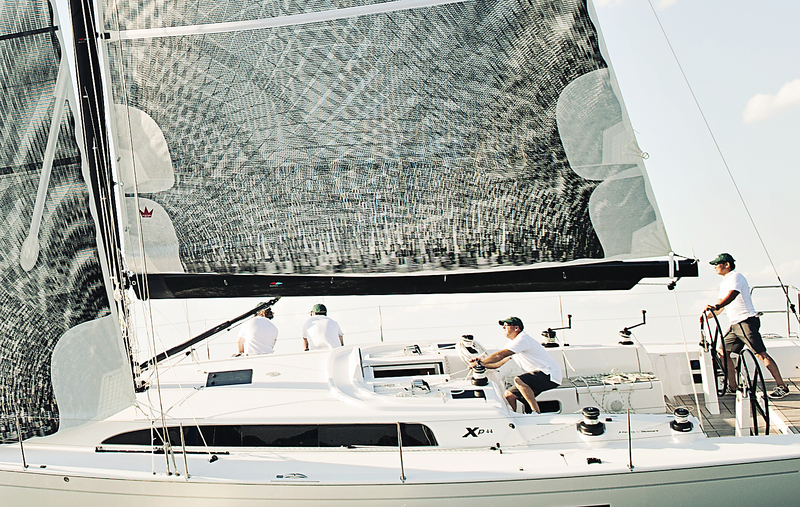 Interested in learning about the exciting life as Yacht Broker? Listen to this podcast of Andy Schell of 59 North, Ltd. interviewing Forbes Horton in our Annapolis office. 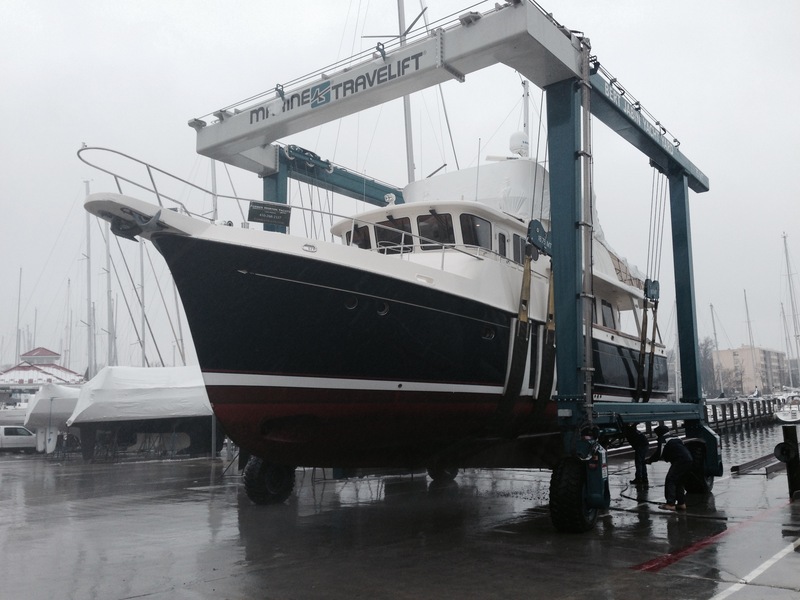 This Island Packet 36 Estero is equipped with the finest and most modern cruising equipment available. One look and you will be amazed! Too much gear to list! Call today!